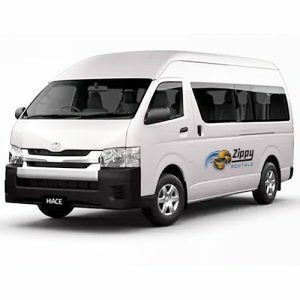 We hire only the very latest, new and low mileage Toyota HiAce vans and HiAce twelve seater buses. All vehicles can be driven with a standard drivers license and are comfortable, reliable and easy-to-drive with automatic transmission and air-conditioning. All vans and minibuses for hire are equipped with airbags and fully active braking, stability and traction control to help make your move a safe one. Pick up from 8am Monday to Saturday at any one of our four convenient locations and drop it back anytime up to 10pm. Moving trolleys are also available to hire. 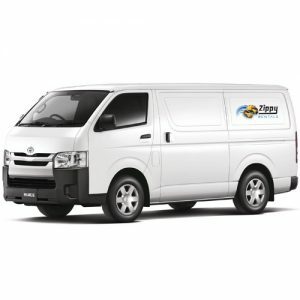 Vans can be hired for one day from as low as $55 plus insurance (ute) or longer if required. See individual vehicle hire costs below. 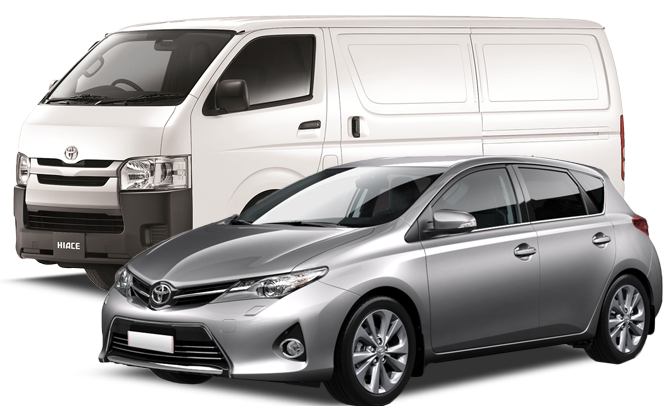 If you need a van or minibus hire for an extended period ask about our long term rental rates.